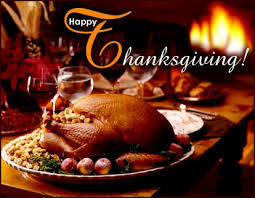 To all of our American friends we wish you a Peaceful and Happy Thanksgiving. Enjoy your friends, family and RC’s. Hope you had a wonderful Thanksgiving day as well. Thank you, it was great. RC’s, Football and Family. That is a great day for me. Happy football day, too bad you don’t know as much about fantasy football as you do about RC.